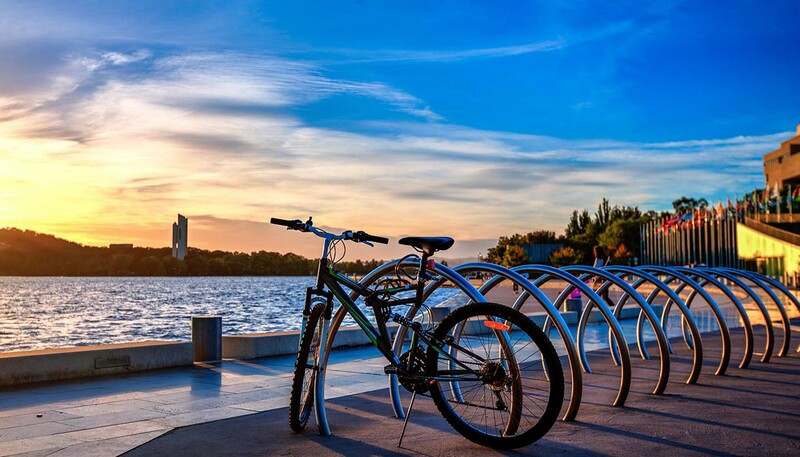 It might be a mere crumb of land on the map, but the Australian Capital Territory (ACT) – as its grand name suggests – gives home to Canberra, the nation's pristine capital. Rarely seen as a standalone travel destination, the city itself nevertheless retains its own distinct atmosphere, having evolved from a quiet bushland home for bureaucrats and politicians to somewhere offering high-quality cuisine, strong arts venues and an active student population. As befitting its status, it’s also a city with some first-rate museums and galleries. Highlights for Canberra visitors include the National Gallery, the Australian War Memorial and Questacon, the national science and technology centre. You’ll also find some great places to try the cool-climate wines that the ACT is becoming known for. Canberra accounts for a healthy swathe of the ACT, but the territory also finds space to accommodate much of the Namadgi National Park, with its mountain belts and river valleys. Incongruously, perhaps, other local attractions include the large satellite dishes at the Canberra Deep Space Communication Complex, which is set in foothills southwest of the city. They’re still used to provide two-way support for spacecraft in orbit, and are one of only three such systems in the world. The ACT is surrounded on all sides by New South Wales and draws little in the way of tourist attention, but for those who decide to pay a visit it can offer far more than its rather staid image might suggest. Small it might be, but it’s more than just a geographical curio. 2,358 sq km (910 sq miles).